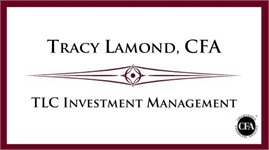 Tracy Lamond is an investment manager, Chartered Financial Analyst, and planning consultant helping clients in all stages of life. 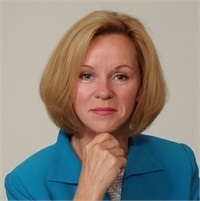 She applies her extensive knowledge of personal finance and professional investing to each client's unique situation, offering expert and intelligent advice for strategies to grow, protect, and enjoy the benefit of well managed financial assets. Life changes. Priorities change. Markets, politics, tax laws, and global economies fluctuate. A professional and experienced advisor can provide stability and commitment in achieving goals. Tracy can help to properly construct and diversify your portfolio, plan for transitions, minimize your taxes, and manage your finances as your needs and objectives change over time. She can help you and your family to save, invest, create wealth, provide income, and plan for the hallmarks of legacy.